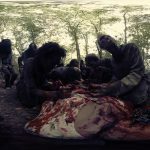 In response to the rapidly growing portfolio of immersive VR content, a new channel dedicated to streaming virtual reality video has been launched. Discovery Communications, the parent company of the Discovery Channel, recently launched Discovery VR, an all-virtual-reality network of videos. The VR network was produced with the help of Los Angeles-based VR startup Littlstar. 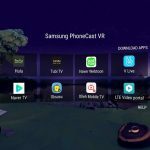 The Discovery VR’s website offers a selection of 360-degree VR videos that can be viewed using a web browser, on iOS or Android, or through VR headsets such as the Google Cardboard and Samsung Gear VR. Don’t fret, Oculus Rift users: Discovery VR says that the Oculus Rift will be supported soon. 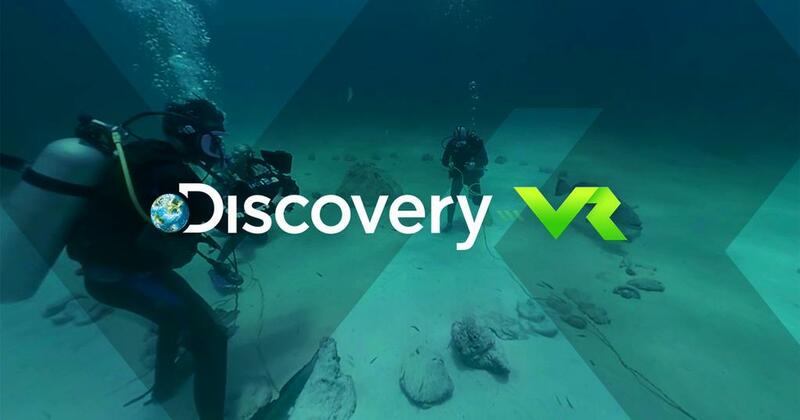 As of now, Discovery VR’s content is curated from parent channel Discovery’s in-house content. 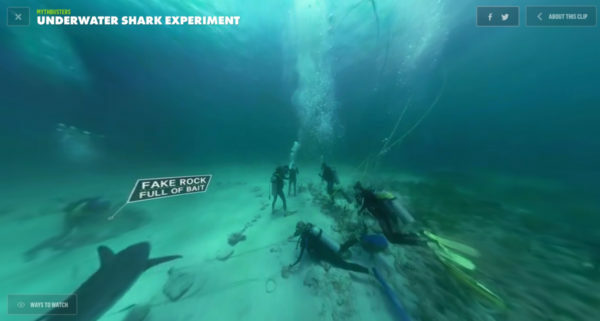 The VR network has three Mythbusters shark dive videos and some clips from notable Discovery shows Gold Rush and Survivorman. Aside from these, there are four other shows that has no brand names attached. One of these highlight skateboarders rolling on San Francisco’s Lombard Street, and another show teaches its viewers with a five-minute surfing 101 brought by a professional surfer. The remaining two shows lets its viewers walk through a Pacific Coast beach or through Muir Woods in California. Discovery VR’s videos run on an average of three to five minutes, and as of now, there are no advertisements yet on any of these VR videos. Discovery’s Mythbusters shark clips are available to view on Discovery VR. 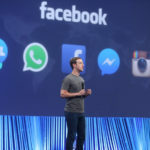 Conal Byrne, Discovery Communications’ senior vice president of digital media, said in an interview with the Associated Press that Discovery VR is still in its experimental mode to determine the best way how to deliver VR videos. Byrne tells the Associated Press, “It needs to be repeated that we’re experimenting a lot… there are borders and boundaries that we’re really going to try to push.” He added that the VR network will be releasing new VR videos every week for “at least” the next 12 months. Discovery VR’s timely launch in response to the growth and adoption of virtual reality is seen to tap into the potential of the mainstream consumer with VR content consumption. 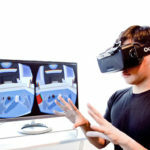 Thanks to the highly praised capabilities of today’s VR headsets, such as the Oculus Rift, HTC Vive, and Samsung Gear VR, the appeal of VR videos to the everyday consumer is becoming somewhat similar from what is expected from VR gaming experiences.